A must-read for Detroiters and urbanists, for those fascinated by the city and by cities. One of Detroit’s most defining modern characteristics—and most pressing dilemmas—is its huge amount of neglected and vacant land. 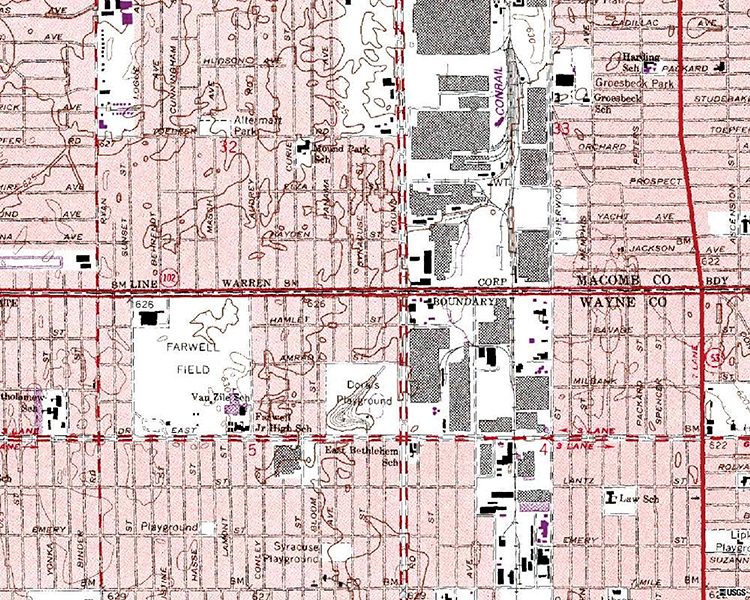 In Mapping Detroit: Land, Community, and Shaping a City, editors June Manning Thomas and Henco Bekkering use chapters based on a variety of maps to shed light on how Detroit moved from frontier fort to thriving industrial metropolis to today’s high-vacancy city. With contributors ranging from a map archivist and a historian to architects, urban designers, and urban planners, Mapping Detroit brings a unique perspective to the historical causes, contemporary effects, and potential future of Detroit’s transformed landscape. To show how Detroit arrived in its present condition, contributors in part 1, Evolving Detroit: Past to Present, trace the city’s beginnings as an agricultural, military, and trade outpost and map both its depopulation and attempts at redevelopment. In part 2, Portions of the City, contributors delve into particular land-related systems and neighborhood characteristics that encouraged modern social and economic changes. Part 2 continues by offering case studies of two city neighborhoods—the Brightmoor area and Southwest Detroit—that are struggling to adapt to changing landscapes. In part 3, Understanding Contemporary Space and Potential, contributors consider both the city’s ecological assets and its sociological fragmentation to add dimension to the current understanding of its emptiness. The volume’s epilogue offers a synopsis of the major points of the 2012 Detroit Future City report, the city’s own strategic blueprint for future land use. 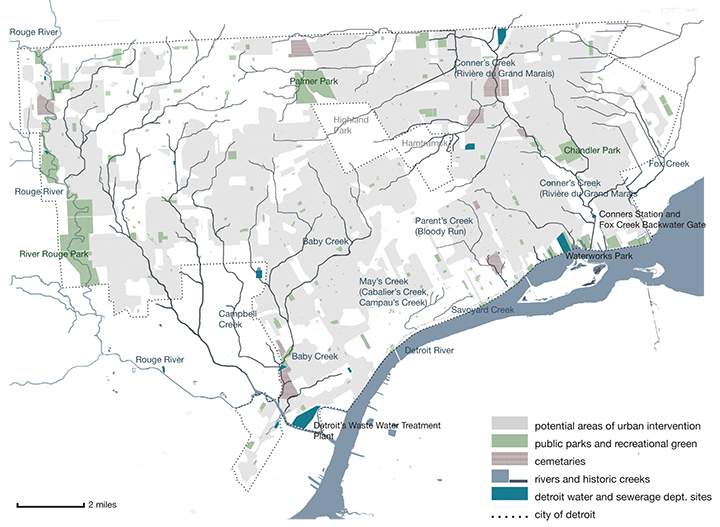 Mapping Detroit explores not only what happens when a large city loses its main industrial purpose and a major portion of its population but also what future might result from such upheaval. Containing some of the leading voices on Detroit’s history and future, Mapping Detroit will be informative reading for anyone interested in urban studies, geography, and recent American history. June Manning Thomas is Centennial Professor in the A. Alfred Taubman College of Architecture and Urban Planning, University of Michigan. She is the author of several books including Redevelopment and Race: Planning a Finer City in Postwar Detroit (Wayne State University Press, 2013) and co-editor with Margaret Dewar of The City after Abandonment. Henco Bekkering has been a practitioner in urban design and planning in the Netherlands for more than thirty years and is a professor emeritus of urban design at the School of Architecture, Delft University of Technology. He has been a visiting professor at Taubman College, University of Michigan, and at the School of Architecture at Tsinghua University in Beijing, China. Mapping Detroit brings together incisive and compelling essays to explain Detroit’s condition and draw contours for its future. Wonderfully insightful maps and graphics convey both historic change and new possibility without resorting to the shock of Detroit’s ruins. 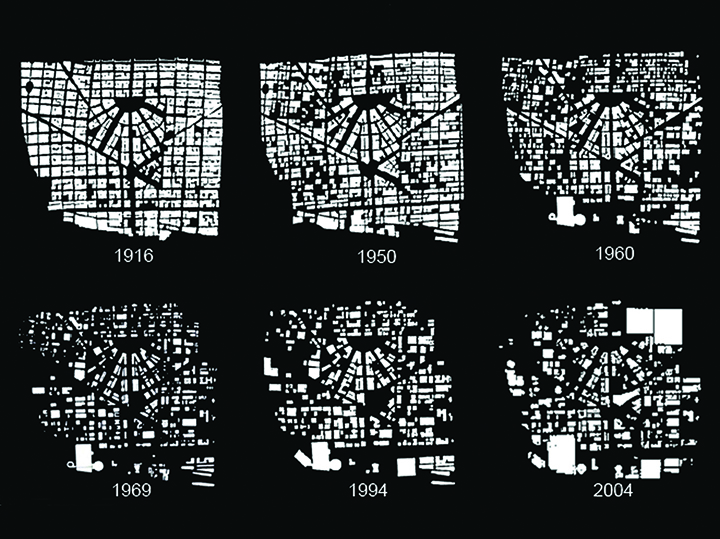 Instead, we observe a major yet unfinished urban transformation through one iconic city. This is an important and original collection. 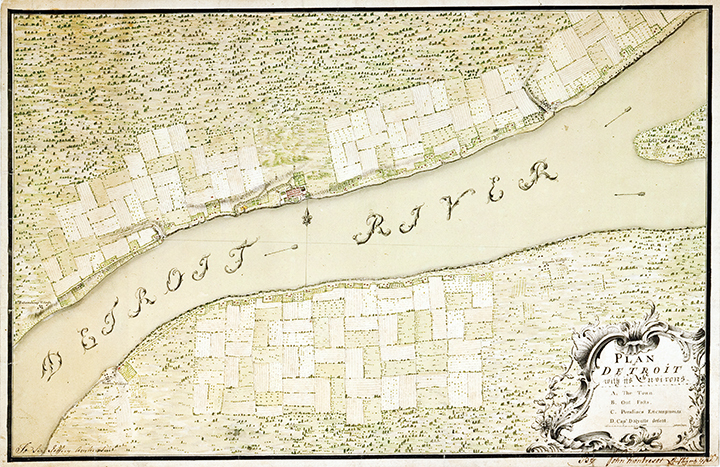 Mapping Detroit looks at Detroit by means of the lens of maps old and new, some from colonial occasions and some brand new. 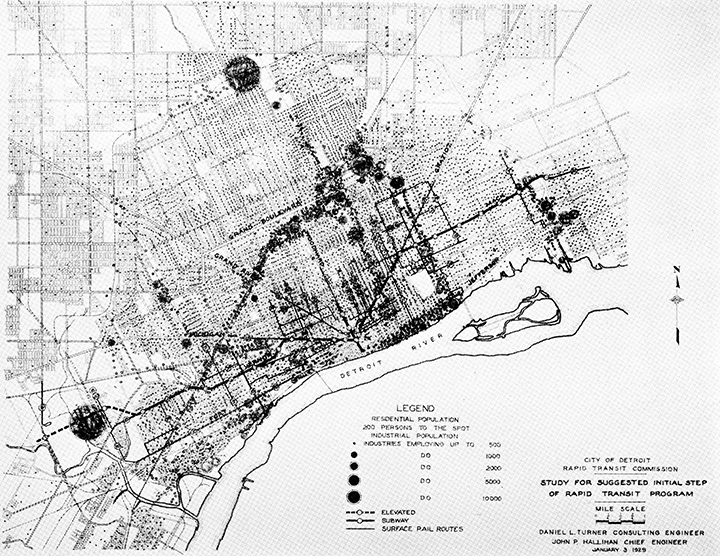 The book is proof that Detroit's fascination with maps is developing as we try to have an understanding of our city. Edited by June Manning Thomas, a professor of architecture at the University of Michigan, and Henco Bekkering, a visiting professor at UM, Mapping Detroit presents new insights into how Detroit rose and fell. Mapping Detroit analyzes the city's evolution from frontier fort to industrial metropolis to high-vacancy city, including case studies of two neighborhoods and essays by contributors ranging from a map archivist and a historian to architects, urban designers, and urban planners. 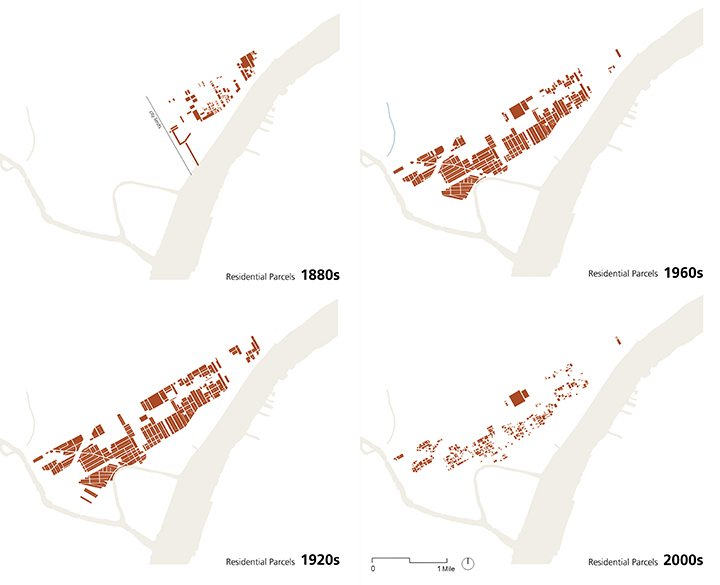 Maps and graphics demonstrate both historic change and new opportunity, evidence of a maior but unfinished urban transformation. The function of every map [. . .] is to help readers utilize Detroit's history to understand its present and envision the city's future. Detroit is one of the most fascinating American cities. University of Michigan urban planner June Manning Thomas and Dutch urban designer Henco Bekkering have assembled an insightful collection of essays on both the history of the city and its contemporary challenges, with extensive mapping of its evolving land uses. A must-read for Detroiters and urbanists, for those fascinated by the city and by cities. It contains so many graphically vivid analyses of this place that remains vitally important for understanding twentieth- and twenty-first-century urban dynamics. I commend the editors for including such rich history, cartography, and spatial analysis in one volume.